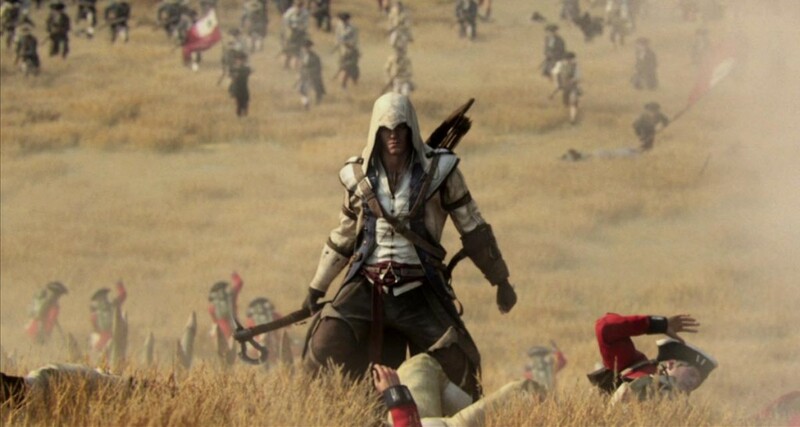 Assassin’s Creed 3 and Assassin’s Creed: Liberation are trying to tell a story that will step on people’s toes, but that won’t stop the Ubisoft team from chickening out because these truths are factual, and they have nothing to be worried about. 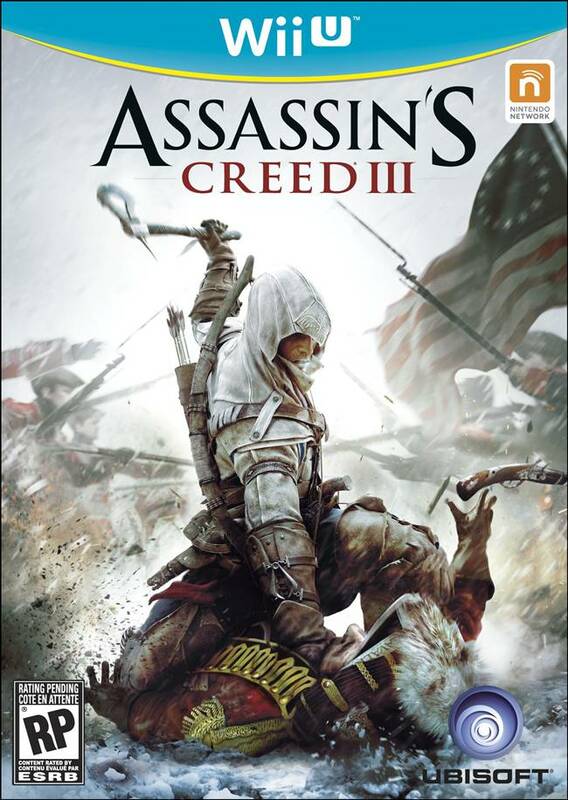 For example, in Assassin’s Creed 2–Borgias missions–featured a corrupt pope, but it was actually factual and recorded in the history books. Creative Director Alex Hutchinson has said that they won’t shy away from such truths, and in Assassin’s Creed: Liberation they are depicting slaves which scriptwriter Jill Murray tried to avoid considering it is a sensitive topic but couldn’t because they’re facts. Hutchinson added: “Usually we’re trying to be truthful. And we like it–I should say we don’t mind it–if the truth is uncomfortable, if we can back it up with facts. When we were dealing with the Borgias [in Assassin’s Creed 2], we were saying the Pope is a really bad guy. But if you do any amount of research, it’s pretty clear we didn’t make this up and it’s pretty well documented,” he said to GI International. Via GV. It’s a bit interesting that they need to justify this, but as long as they’re getting this out there before the two games come out later this month, it’s all cool I guess.